Everything went so smoothly, the hotels were fantastic, the car hire was easy and we have seen some amazing sights and had some wonderful experiences. 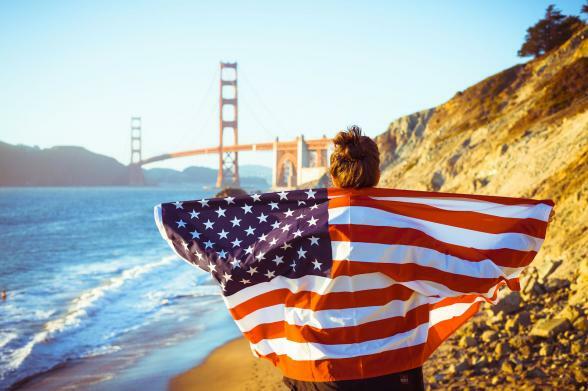 California should definitely be on the list when it comes to deciding where to honeymoon. The amazing variety of attractions and activities, iconic landmarks, big cites and charming coastal towns would be enough. Combine these with a Mediterranean-like climate; cuisine and wine that's out of this world; proper surfer's beaches and breathtaking scenery; well, sounds just like the perfect honeymoon. Another important factor when planning a honeymoon is where you'll stay along the way. 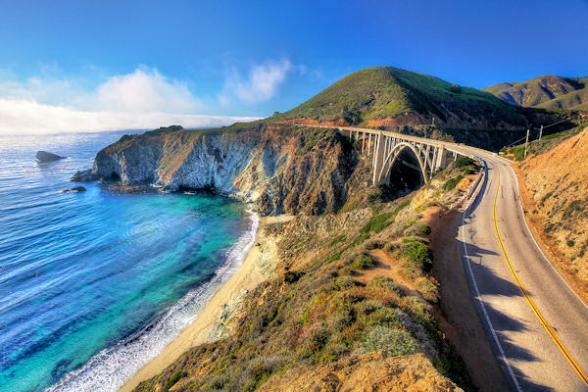 Again, California is hard to beat with a huge range of resorts, boutique gems, bed & breakfasts and quirky coastal inns. Based on your exact requirements, we'll suggest the best possible options for your budget. Cities like San Francisco and Santa Monica are straight out of a film set. San Francisco has so many recognisable landmarks, interesting neighbourhoods and attractions, it's easy to spend a week here and still not cover it all. Be sure to include a bike ride over Golden Gate Bridge. The view looking back over the bay is definitely one you'll want to capture in the honeymoon snaps. And, Sausalito, on the other side, is a great spot for lunch and people watching. Santa Monica is the ideal beach community with great shopping and of course it's the official end of Route 66 at Santa Monica Pier. 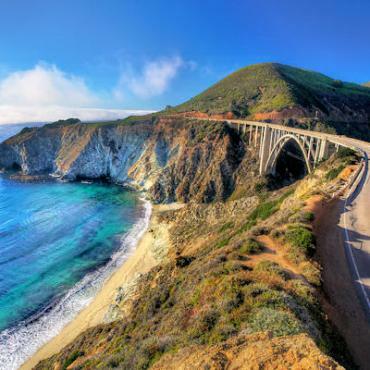 The drive between San Fran and Santa Monica is considered one of the world's most picturesque and dramatic and is better known as the Pacific Coast Highway or California State Route 1. You could easily drive this distance in a day, but you'll want to slow it all down and enjoy the Pacific Ocean views and lovely coastal towns and villages along the way. Here's a sample of our California Coast itinerary. Remember, like any Bon Voyage holiday, it's simply a suggestion, we will tailor-make the honeymoon you're dreaming of! If you are keen to see more than just California on your honeymoon, no worries - it is such an easy state to add on pre/post destinations. 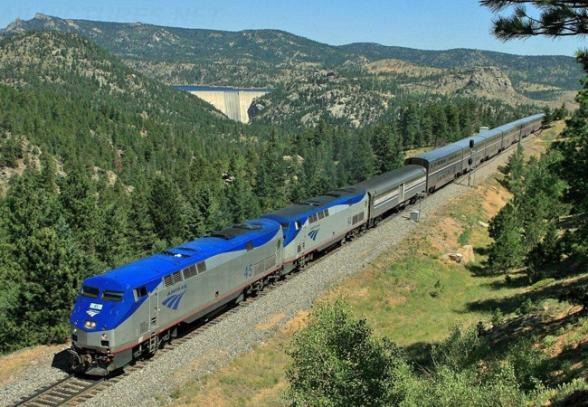 For example, you could start your honeymoon in Chicago, amidst the romance of urban splendour and skyscrapers before boarding the California Zephyr train for two nights to San Francisco. 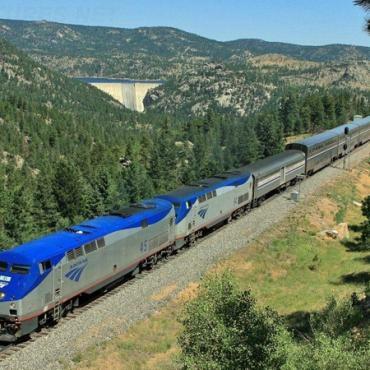 This rail journey gives you a glimpse into America's backyard. You can also combine California with Vegas and/or the Hawaiian Islands or America's West. Honestly, the USA is your oyster - whatever you desire, we'll make it happen. 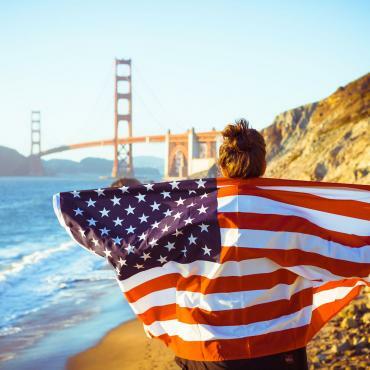 Sit back and plan your wedding knowing Bon Voyage has your USA honeymoon covered. Located in the scenic Sierra Nevada Mountain range, south of Yosemite National Park, Sequoia & Kings Canyon National Parks are adjacent to one another. A stroll down shop-lined Palm Canyon Drive will take you along the Palm Springs Starwalk..read more.